Send e-cards to share your gift and honor or inspire loved ones. Malnutrition and neglected diseases of poverty cause disability, chronic pain, and unmistakable barriers to learning and livelihoods. No one should suffer the loss of their productive years simply because they do not have enough of the right foods to eat or lack access to low-cost medical treatments that prevent debilitating conditions. HKI works to break cycles of poverty and disease, helping people to become agents of positive change in their own lives and communities — to overcome obstacles. “Before, though I was strong, I had bad eyes. Now my eyes are healthy, so I’m happy." $50 can provide therapeutic foods and critical care for five children suffering from acute malnutrition. $130 can fund cataract surgeries for two elders, enabling them to see their grandkids for the first time. $240 can provide six people with surgery to prevent blindness from trachoma. $480 can provide vitamin A supplements to protect the sight and lives of 320 children for a year. $700 can provide skills and tools to two women, enabling each to create a small farm, grow nutritious foods and generate income. $1,000 can provide an entire classroom of U.S. schoolchildren with free vision screenings and prescription eyeglasses. Select a theme that holds meaning for you. Choose your most generous donation amount. Dedicate your gift to loved ones with beautiful e-cards. For millions of people living in poverty, the loss of sight means the losses of education, livelihoods and quality of life. HKI relieves the suffering of people marginalized by eye disease — helping them to regain their productivity. We give local surgeons in Africa and Asia the expertise needed to restore sight damaged by cataracts and infections like trachoma. Gardens and homestead farms don’t just produce crops. They nourish families. In the places where HKI works, women spend as much as 90 percent of their earned income on household expenses. So we help them transform themselves from subsistence farmers into entrepreneurs — leveling inequities and strengthening their families' futures. 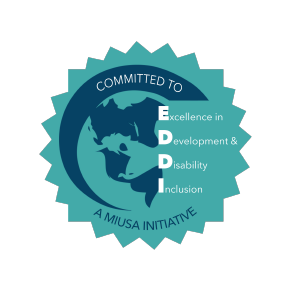 In many places around the world, wholly preventable diseases still cause serious disability and loss of life. HKI works with governments and local partners to ensure that the right medicines are used to disrupt the cycles of infection in impoverished communities, which rob people of their ability to live healthy, productive lives. The diseases may be neglected, but the people should never be. Your gift can nourish families. Your gift can save sight. Simple and straightforward, Helen’s Gifts represent the various programs and tools that are a part of HKI’s broad range of work. Our mission is to help vulnerable people living in poverty around the world who suffer needlessly from preventable blindness and low vision, disabling diseases and malnutrition. 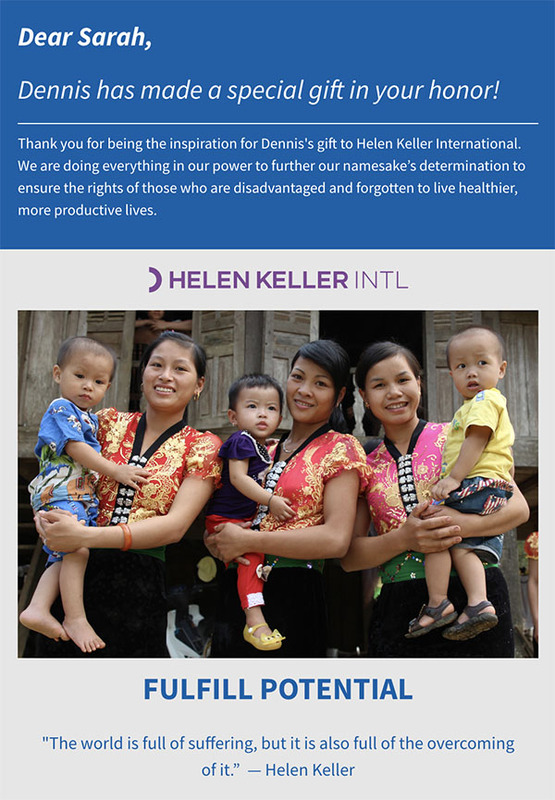 Our three gift themes also express the profound legacy of our co-founder, Helen Keller. You can share your gift by sending unlimited e-cards that honor and inspire others to See Possibilities, Overcome Obstacles or Fulfill Potential. Choose a gift theme, make your donation, select an e-card design, and personalize with your message. Send your e-card to as many friends and loved ones as you’d like. Your gift will help to support the full range of Helen Keller International’s work in 20 countries, including the U.S. It will be used where it is most needed, enabling HKI to deliver services with rigor, efficiency and compassion. 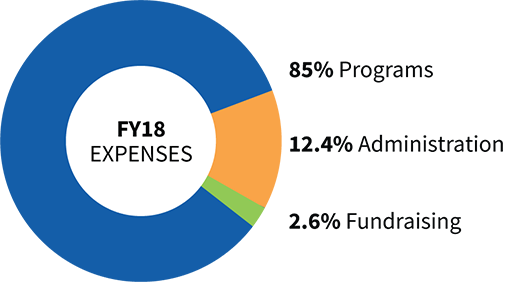 Find out more about our fiscal responsibility and how we ensure that your donation goes where it's needed most to make the greatest impact. Yes. All gifts are deductible to the full extent allowable by law. Your receipt will be provided upon completion of your donation and you will also receive a gift acknowledgment by mail. Why should I give to HKI? Helen Keller co-founded HKI in 1915 with the firm belief that every human life has equal value. More than a century later, HKI is still at work furthering Helen’s extraordinary legacy with landmark efforts that save vision and transform lives around the globe. Nearly 85 cents of every dollar we spend goes directly to our programs. 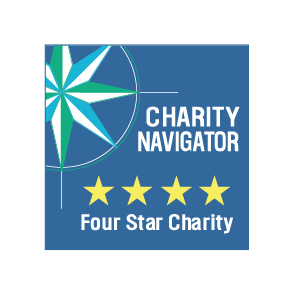 HKI has earned Charity Navigator’s highest rating—4 Stars—for the past five consecutive years. HKI is a Charity Watch Top-Rated Charity. 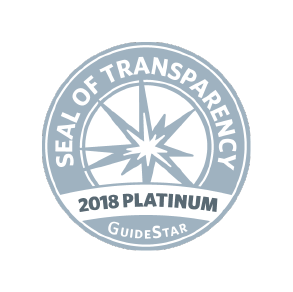 And, HKI was recently named a Top Charity by GiveWell. Of every dollar we spend, 84.8 cents goes directly to help save the sight and lives of vulnerable children and their families.